Want to take your pooch to the Museum of the Dog? Think again. Although the American Kennel Club Museum of the Dog has been unleashed to the New York City masses, it turns out that the very four-legged pooches it celebrates, are not welcomed. That’s right — with the exception of support animals, the museum located in midtown Manhattan, does not allow dogs. “The purpose of the museum is to collect, preserve and display the art, artifacts, literature of the dog,” Alan Fausel, director of the museum, told NBC 4 New York in an interview. 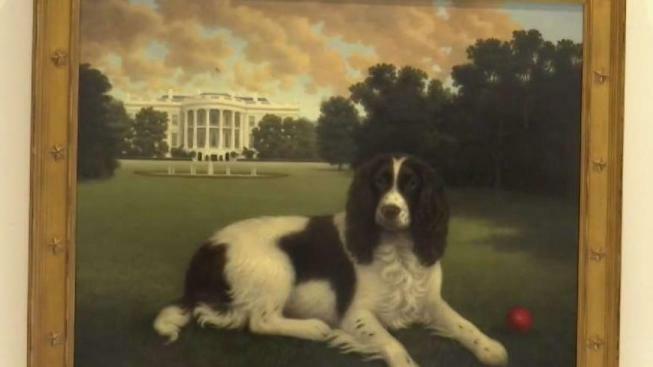 The collection boasts 1,700 pieces including portraits of royal and presidential pets, artifacts that trace canine history as far back as an estimated 30 million-year-old fossil, and devices that "match" visitors' faces with dog breeds and let people try their hand at basic dog training with a virtual puppy. 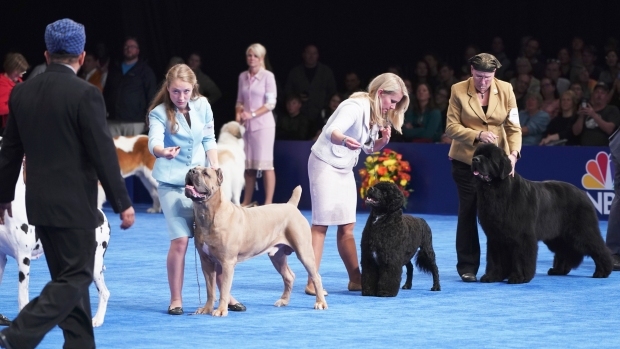 The American Kennel Club did not immediately respond to request for comment.